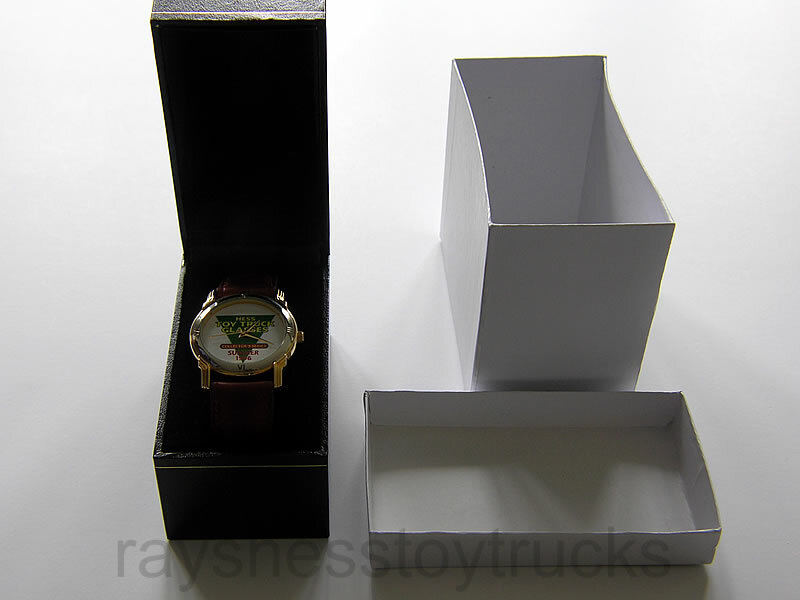 Here is a rare Hess watch that you don’t usually see anywhere and is a great item for the collector that has everything. 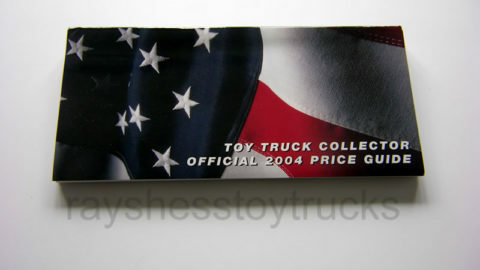 It is done in gold trim with white face and says “Hess Toy Truck Glasses Collector Series Summer 1996” in the center. 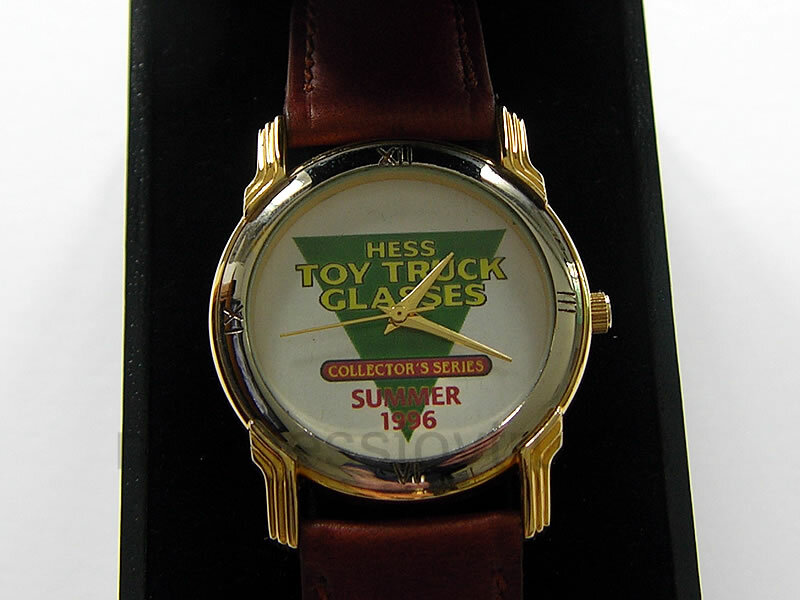 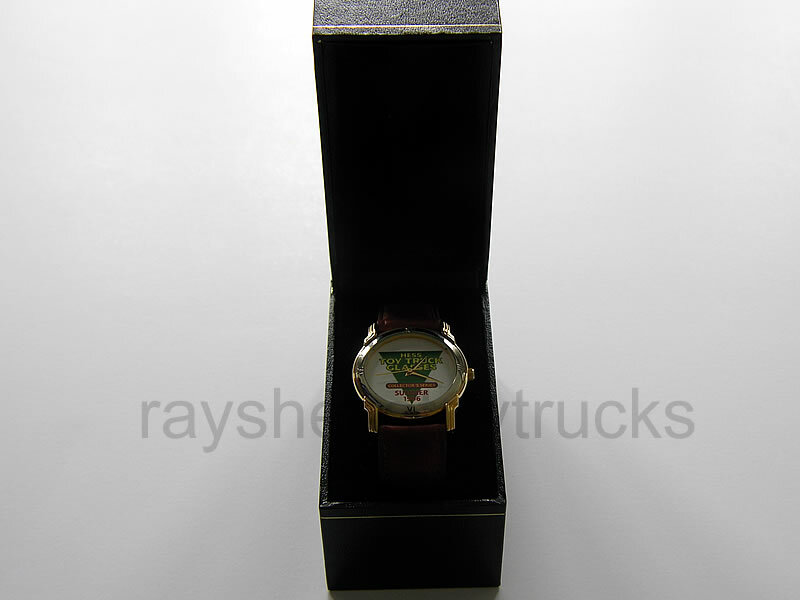 Here is a rare Hess watch that you don’t see anywhere and is a great item for the collector that has everything. 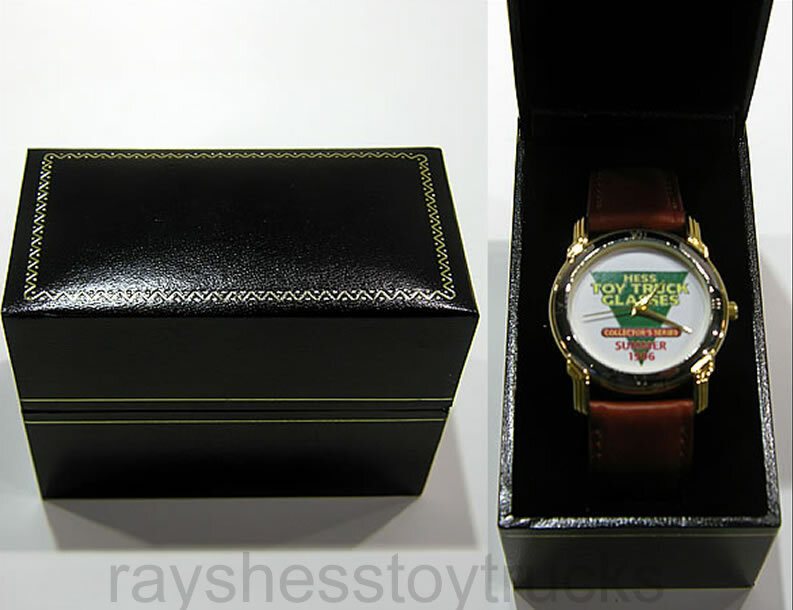 The watch has a brown leather band and is water resistant. 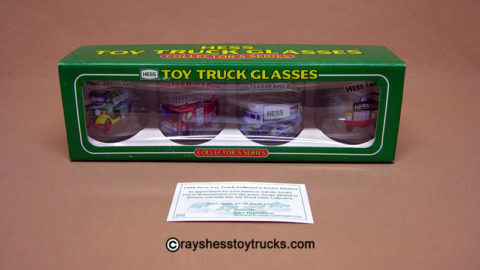 The face is done in bright gold trim with a white face and says “Hess Toy Truck Glasses Collector Series Summer 1996 in the center. 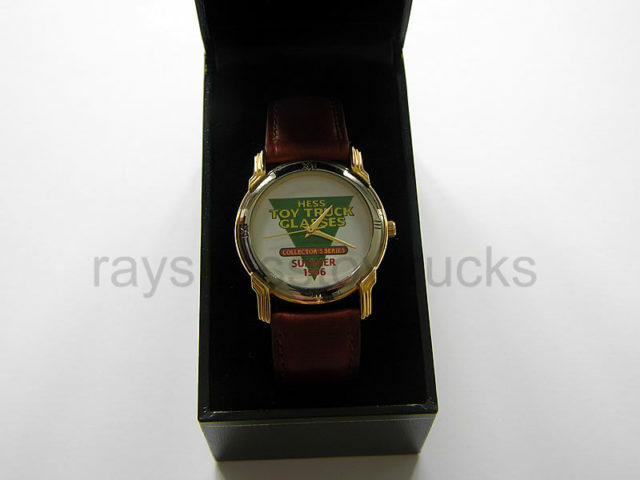 This watch was given out to the service station owner’s who sold the most glasses in the glass promotion in the summer of 1996. 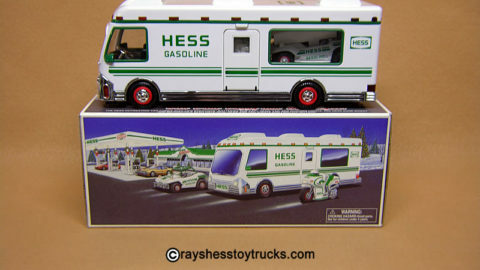 In order to even get one glass you had to purchase 8 gallons of gas. 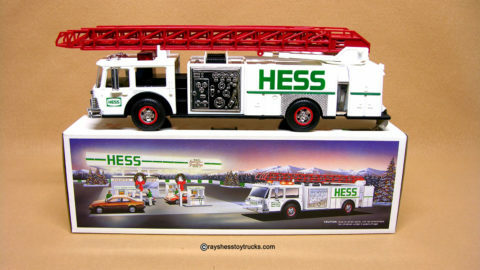 This is a very LIMITED quantity item & NOT OFFERED TO THE PUBLIC (Hess Owner/Dealers ONLY). Comes in display a custom display case with box (see pic).